Are you worried you might be just a little boring? Well, no worries, for we've put together a personality quiz for you to find out just how boring you might be, and what you might need to do to add some much-needed variety to your life! Do you think you might be a little boring? 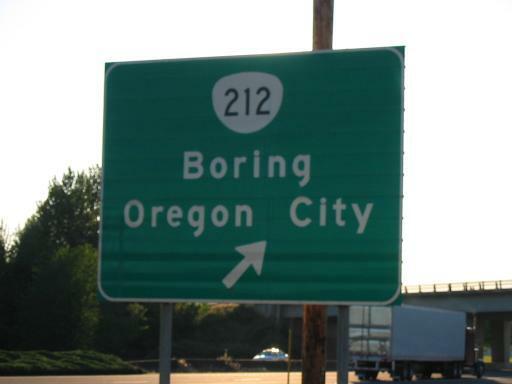 Very boring? Or are you worried that you might be boredom personified? Take the quiz and find out!